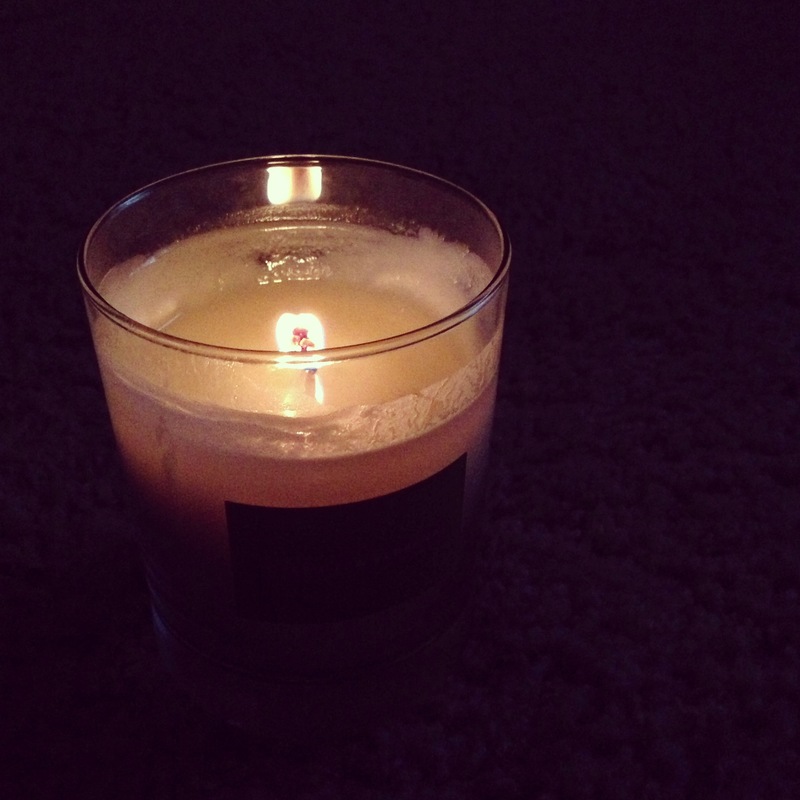 A candle can make any activity more calm and peaceful. Tags: calm, candle, light, peace. Bookmark the permalink.